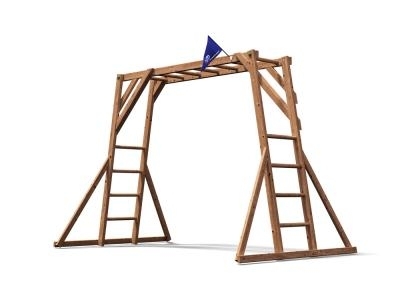 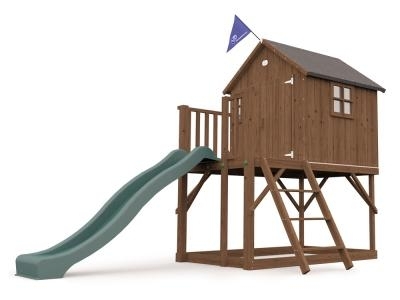 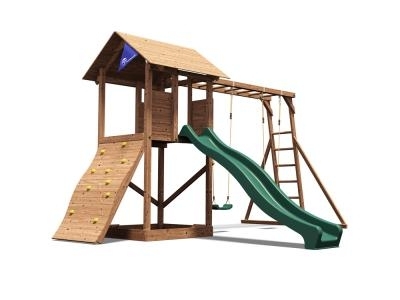 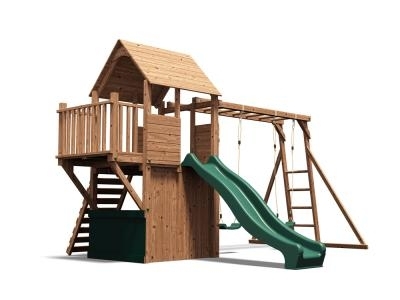 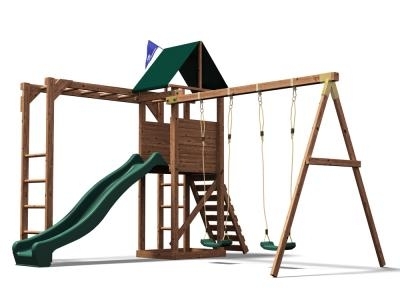 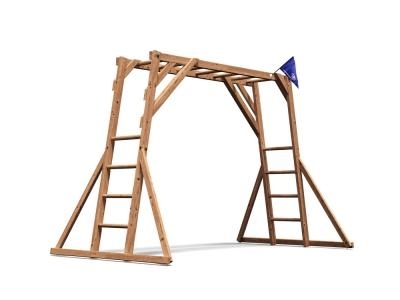 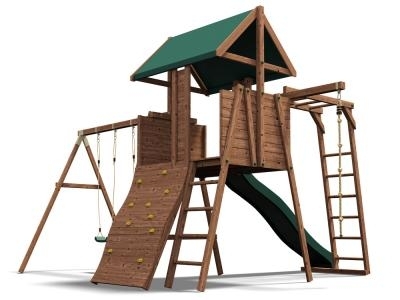 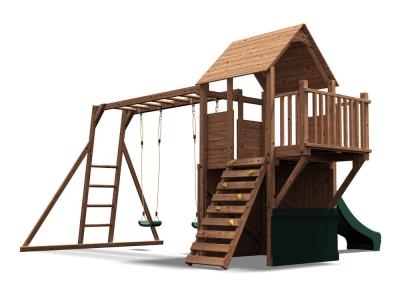 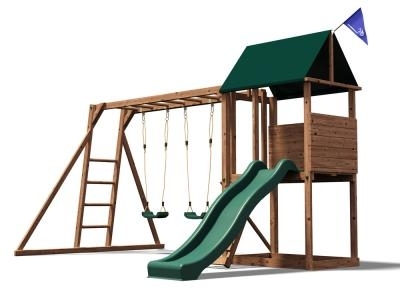 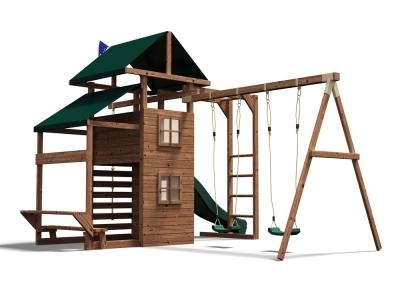 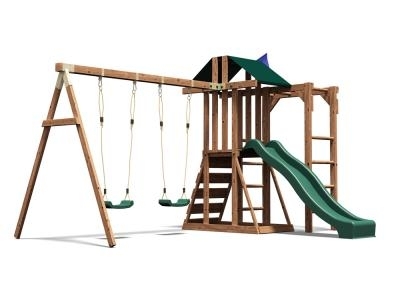 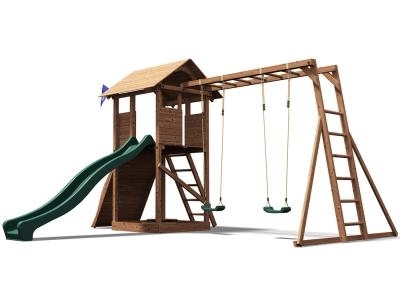 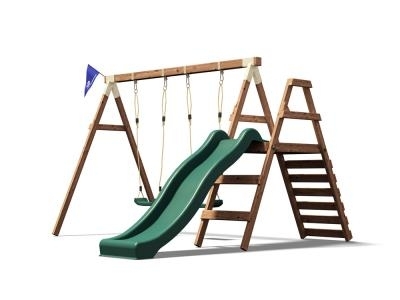 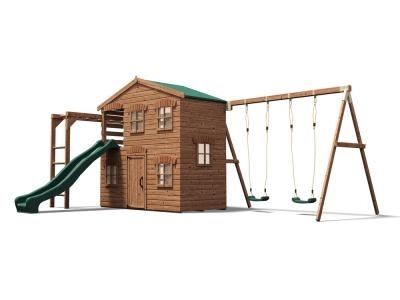 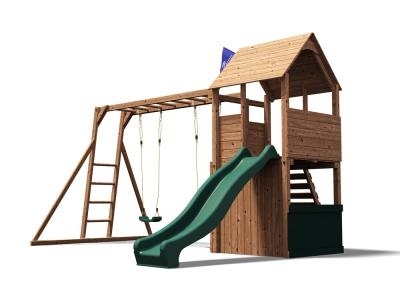 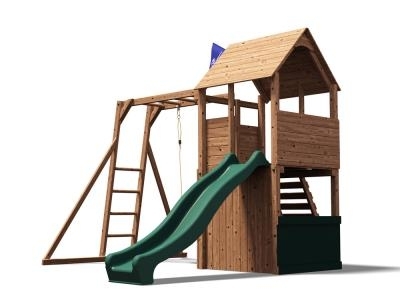 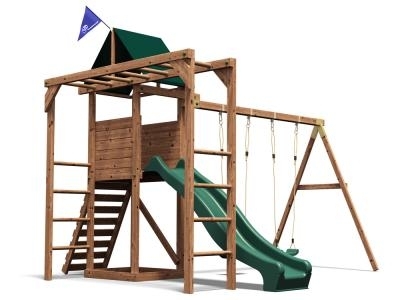 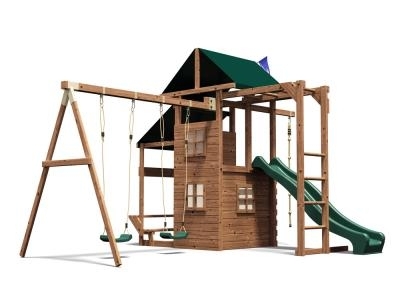 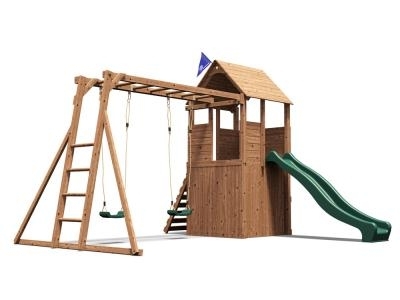 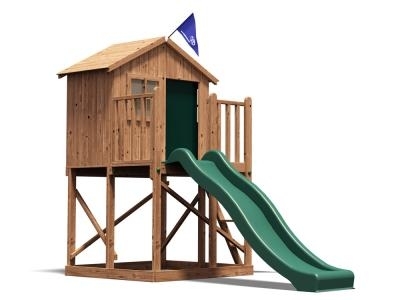 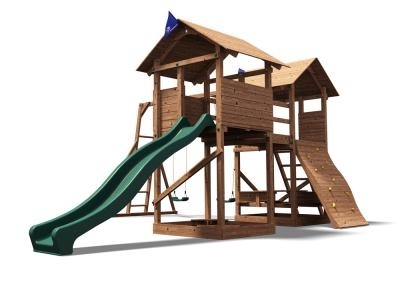 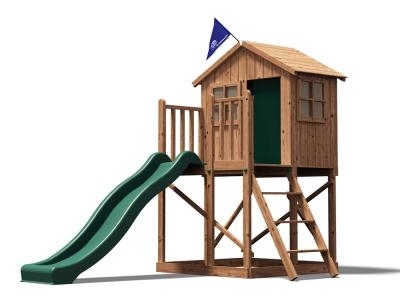 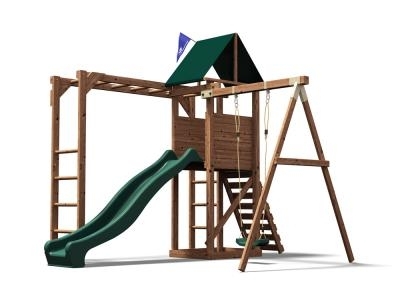 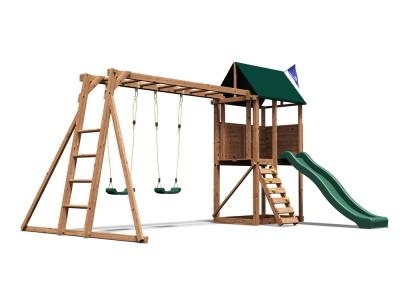 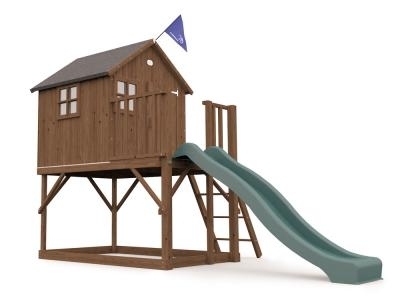 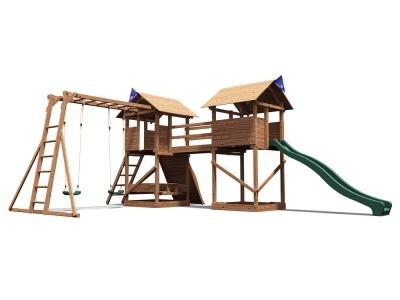 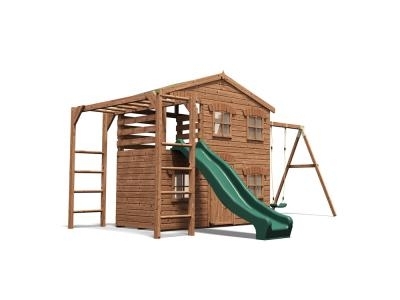 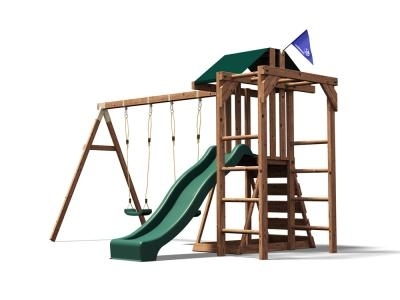 Climbing frames and play systems are one of the Dunster House most popular products. 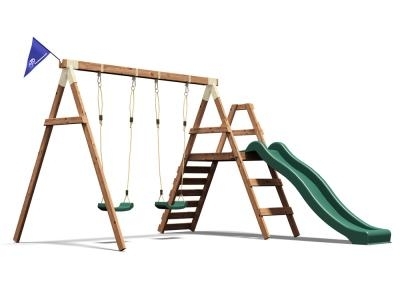 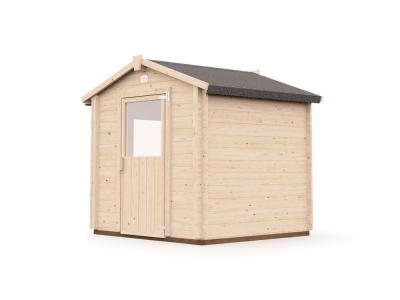 Designed in-house, they have an unique design and are tested to comply with the European Safety Standard EN71 and made with high quality materials in our factories across Europe. 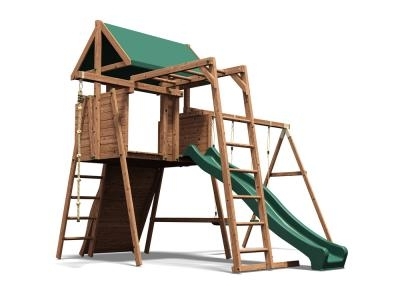 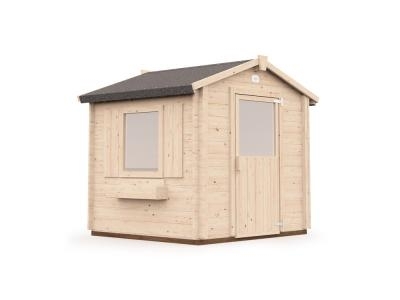 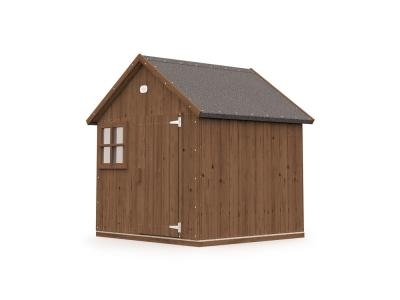 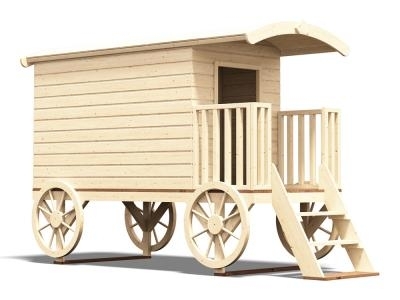 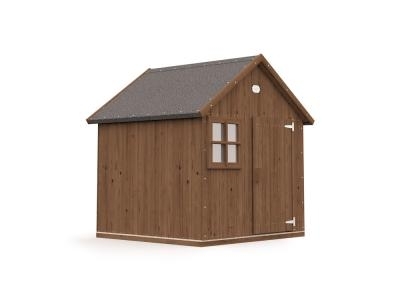 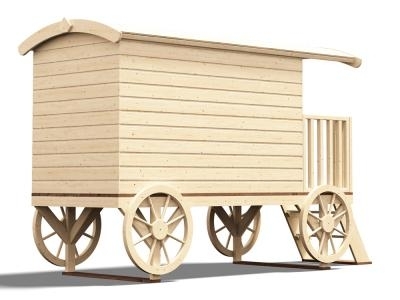 Our play systems are designed for kids from three years old onwards and made with pressure treated timber, which ensures its longevity, as it is an efficient protector against rot and insect infestation. 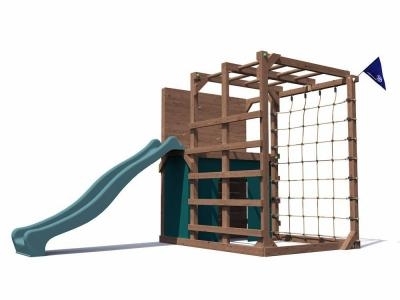 The climbing stones and swings we use have professional quality and a 10mm rope is used instead of metal chains, reducing the chance of trapping fingers and hair. 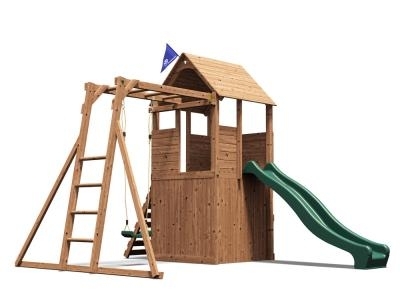 The one single piece plastic slide provided by Dunster House, facilitates the construction of the play system and the thicker plastic used to build it makes it stronger and more durable. 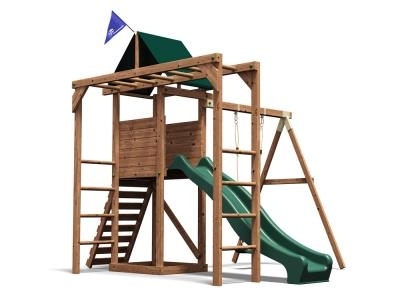 The entire range of climbing frames is CE rated and comply the European Safety Standard EN71, which means that are tested to ensure no trapped heads, limbs, fingers or toggles while the kids are playing. 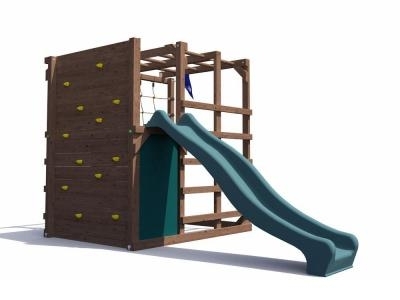 Our play systems are designed to be built by DIYers and they come with all the fixtures and fittings needed in order to build them, as well as their easy to follow instructions.